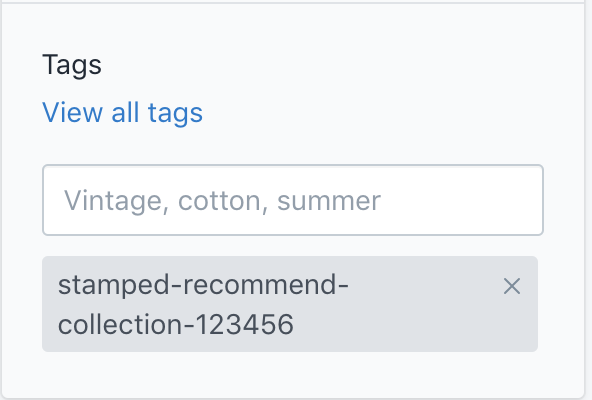 You can recommend products in a particular collection using product tags. For example, when your customer receives a review request for the product iPhone 8, you'll probably want to recommend products in the collection "iPhone Accessories". When a customer receives a review request for the above product, it'll recommend products inside the Collection ID stated above.